Renfrewshire residents have been reminded this week of the voter registration deadline ahead of May’s Scottish Parliament elections. 16 and 17 year olds will be able to vote for Scottish Parliament for the first time and a National Voter Registration Drive was launched this week. 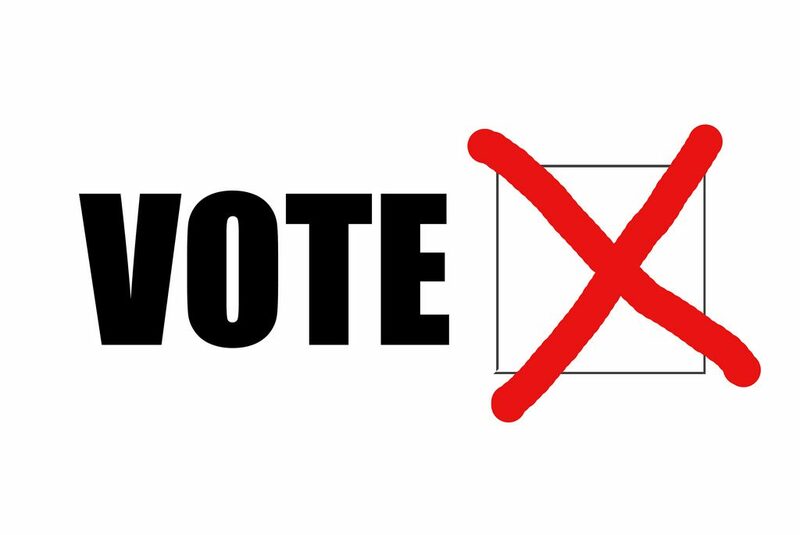 Alasdair MacTaggart, Electoral Registration Officer for Renfrewshire, said: “Anyone not yet registered to vote should do so as soon as possible so they can have their say on issues that affect their day-to-day lives. Sandra Black, Returning Officer for the three constituencies of Paisley, Renfrewshire North and Renfrewshire South and Regional Returning Officer for the West of Scotland Region, said: “Everyone involved in preparing for and conducting the elections wants to make it as easy as possible for people to get advice and information and that applies to making sure you are able to vote. Anyone seeking to register to vote can do so online at www.gov.uk/register-to-vote. Renfrewshire residents can get a paper copy of the registration form by contacting the electoral registration office on 0300 300 0150. The National Voter Registration Drive will be active on social media from this week and can be followed via the Twitter hashtag #NVRD.